Hold your corporate meetings and retreats in beautiful and scenic Estes Park. Estes Park has a venue for all size groups. Estes Park has hotels, resorts, residences and bed & breakfasts. 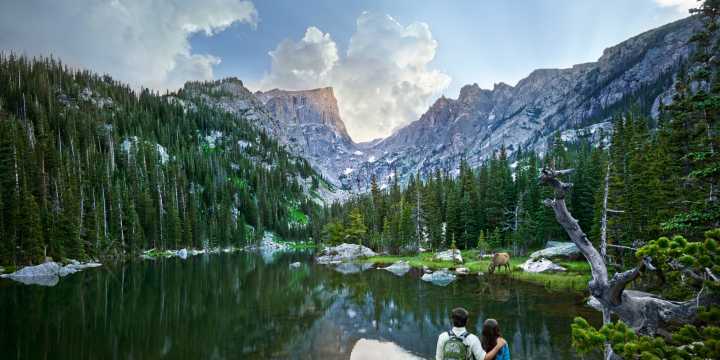 Have your wedding in beautiful Estes Park.